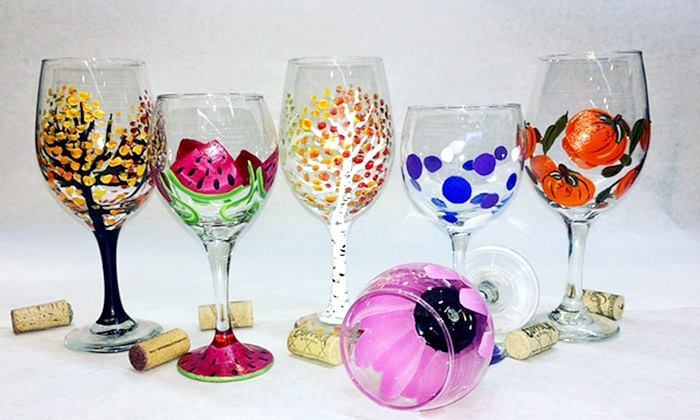 If you enjoy a glass of wine from time to time and love art, then this event is for you. 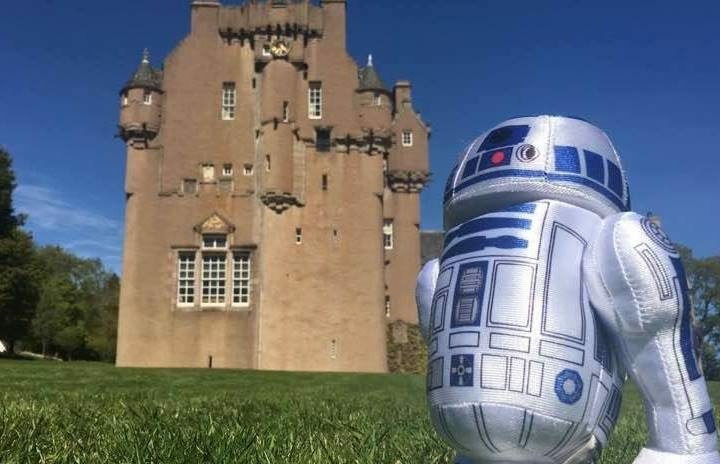 A north-east castle is to play host to one of sci-fi's most popular films. 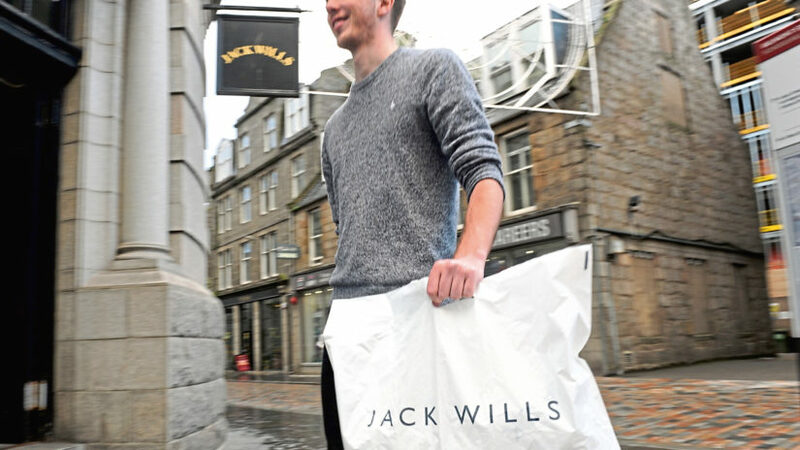 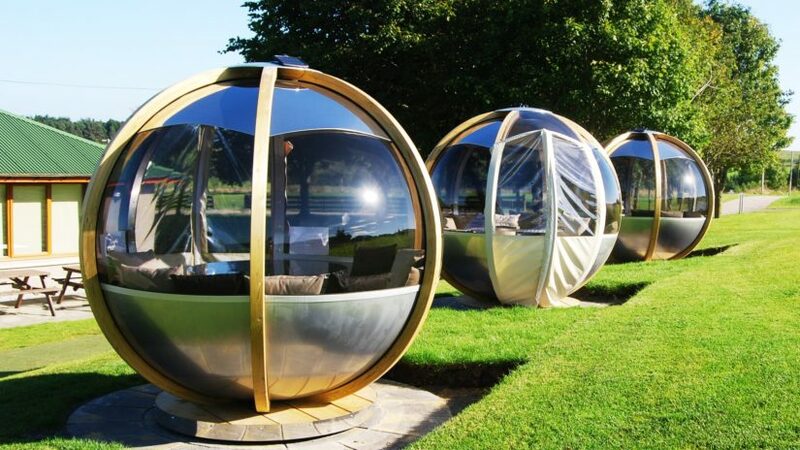 With the good weather finally arriving, many people in the north-east will be looking to dine outside this summer.